I liked The Expendables for being a raw, straight-up action flick, and its sequel The Expendables 2 is even better. Now we have more screen time from Arnold and Bruce, and the franchise even develops a sense of humour towards itself. The thing people always talk about is the unbelievable Chuck Norris cameo, but I was more interested in Jean-Claude Van Damme’s role as the villain Unlike the scheming mastermind played by Eric Roberts in the first movie, this installment has an antagonist who can actually physically go up against Stallone & company. Van Damme is without question the stand-out of the movie for me, and almost makes me pity him for the fact that he’s not in better movies. 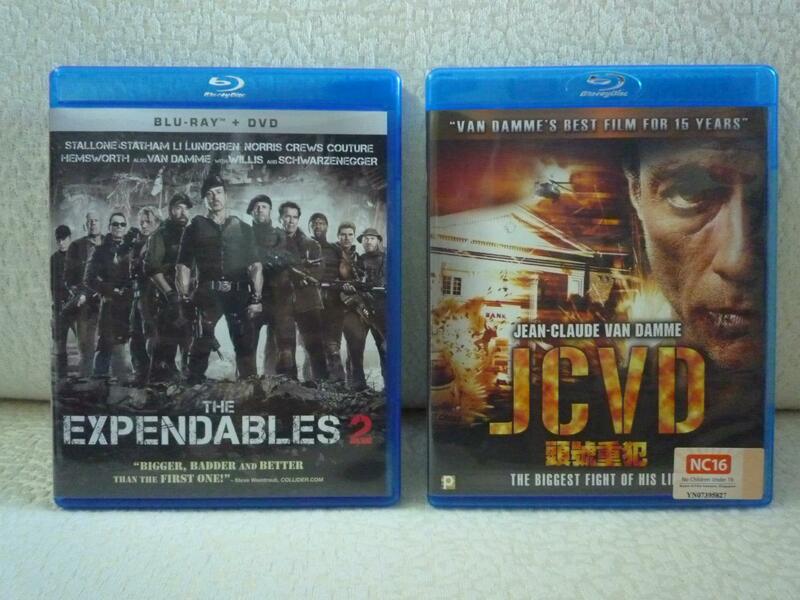 Apparently, Van Damme only has 3 films that are “fresh” on Rotten Tomatoes – Kung-Fu Panda 2, The Expendables 2, and JCVD. In JCVD, Van Damme (acting as himself) is caught in a hostage situation and has to deal with the criminals, one of which being a fan of his. Even though the film might get draggy at parts, it is definitely a unique and interesting one to watch for any fan of Van Damme (which in that case, you probably already have) or any movie lover out there.